"The staff and service was great"
Biggest Range of the Best Brands! We Partner with the best brands and our warehouses stock thousands of individual products. This product range continues to grow every day. 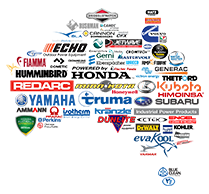 Our premium partner brands come with local warranty and service agent support. So you can buy with confidence that our products are well supported after sale. 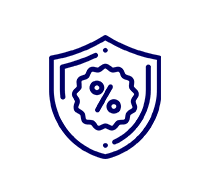 As an online retailer, our operation is more efficient than a retail store, which means our customer's get access to 'Everyday Low Prices' on our entire range. Plus we offer daily and weekly deals to our visitors. We'll also offer a Price Match Guarantee to ensure you always pay the lowest price. My Generator has Australia based, expert customer support team. Our business is built on repeat business so we go hard to get 100% satisfaction. The team at My Generator are passionate about the products we carry and the customer's we serve. 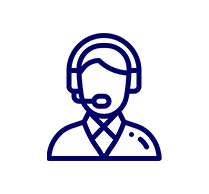 You can call, email or chat to us via live chat at any time and we'll give you the advice you need. 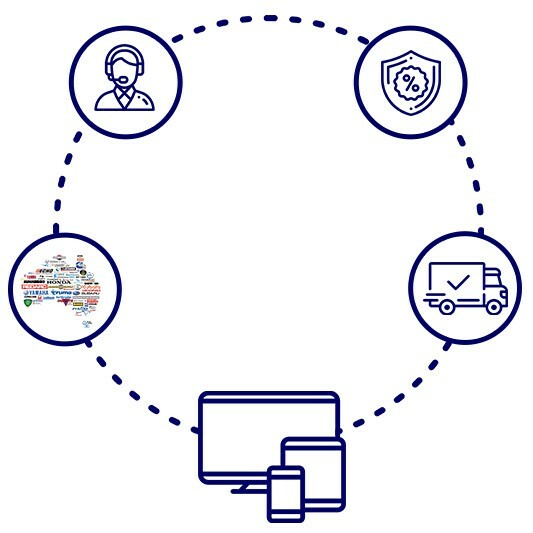 Thanks to our network of stock warehouses, we are able to provide the quickest, most efficient delivery across Australia. 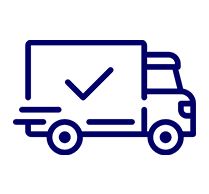 All our freight is sent road express and goods are fully insured during the freight process.